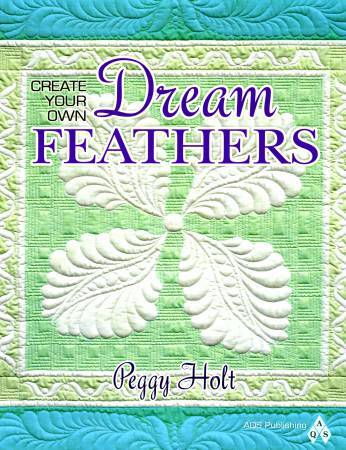 Peggy's continuous line designs are the starting point forunique quilting patterns. Her approach has 3 underlyingconcepts - dream feathers, standard feathers, and 10 full-size base shapes. Designs work for longarm, midarm, domesticquilting, and hand quilting. Pub.Jan-2012;96pp.